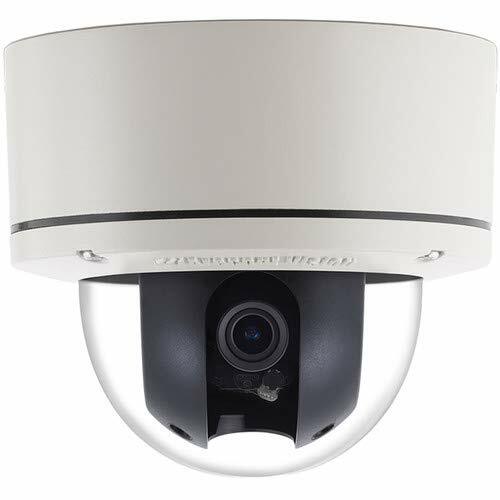 The MicroDome G2 Series 3MP Network Dome Camera (Flush Mount) from Arecont Vision features a 1/3" CMOS sensor for capturing videos at a maximum resolution of 2048 x 1536. 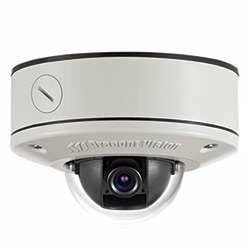 This day/night camera provides 24-hour surveillance thanks to the mechanical IR cut filter. 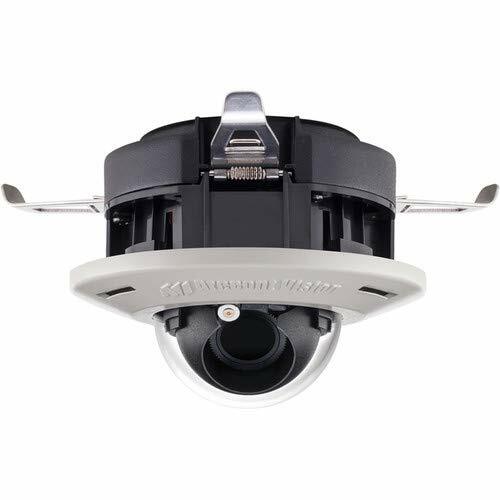 The IP camera comes in an in-ceiling housing, making it suitable for indoor applications. 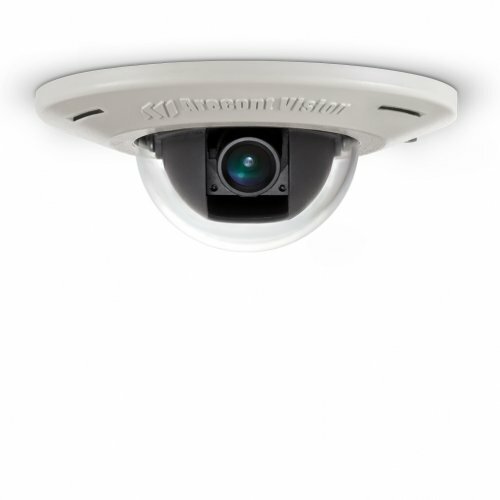 Enclosed in an IK10-rated vandal-resistant, cast-aluminum housing with a polycarbonate bubble, the camera is capable of withstanding force up to 55 lb. 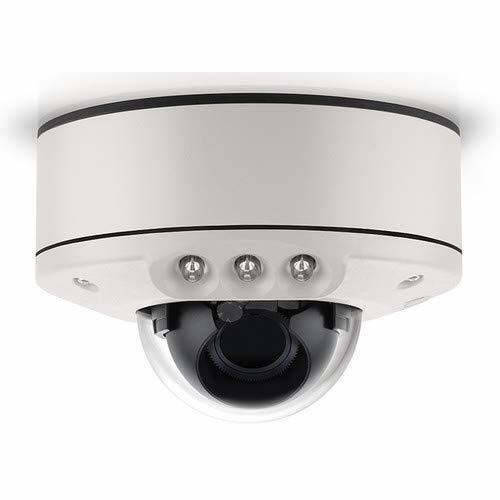 The IP camera delivers surveillance for a variety of network surveillance requirements. 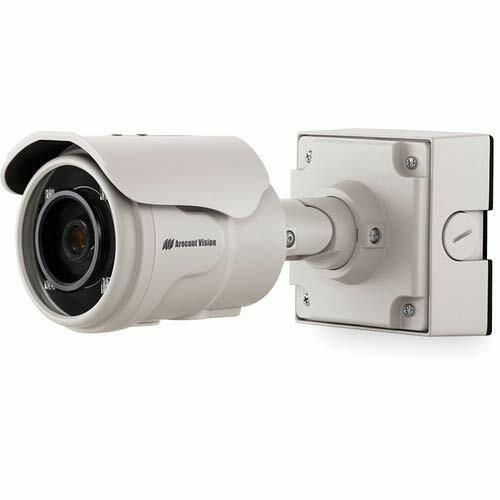 The remote focus module allows users to select "Short-range Focus" or "Full-range Focus" to save installation time. 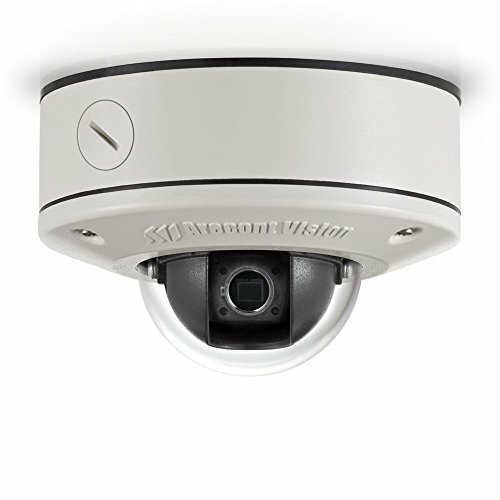 Arecont camera AV3115DN 3MP H264 IP PoE Camera with ImmerVision 360° lens. 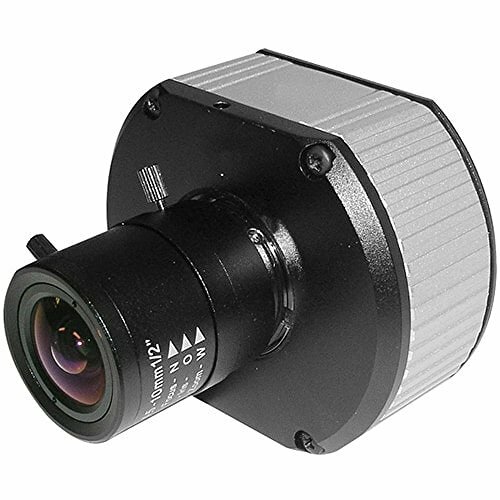 Shopping Results for "Arecont 3 Mp Camera"